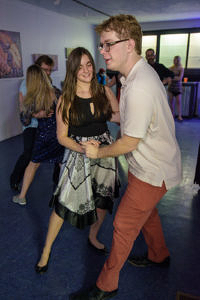 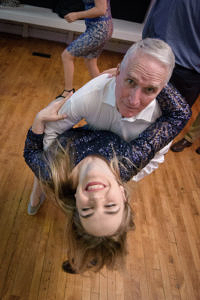 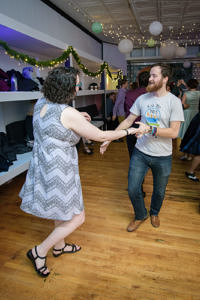 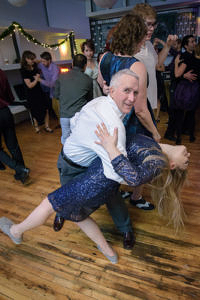 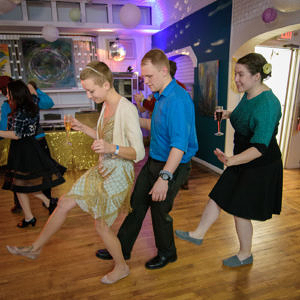 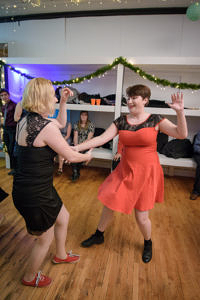 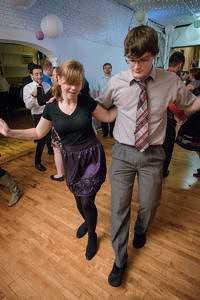 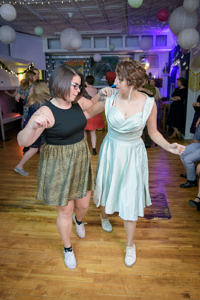 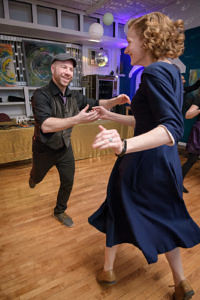 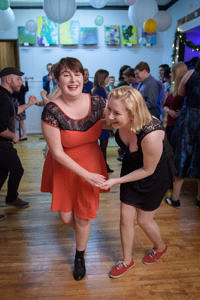 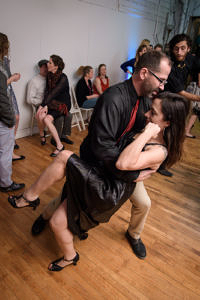 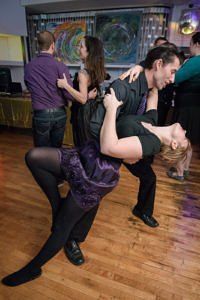 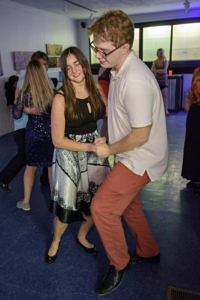 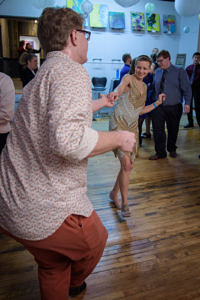 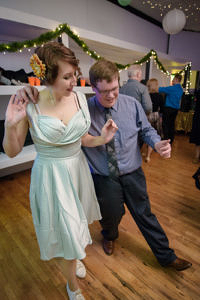 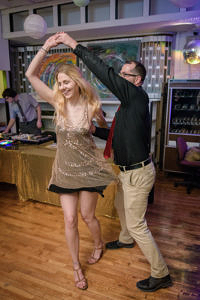 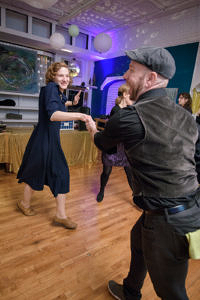 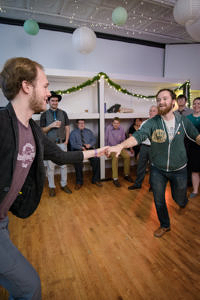 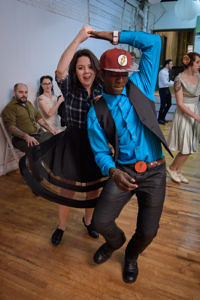 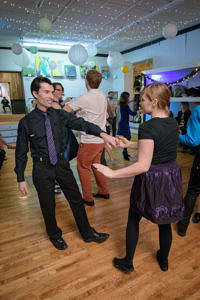 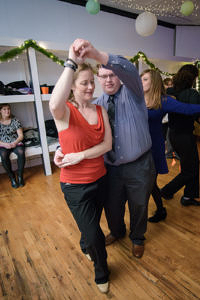 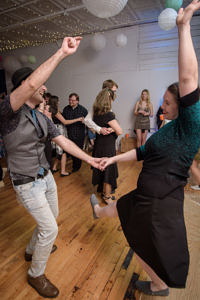 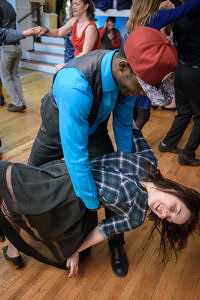 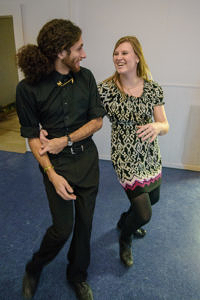 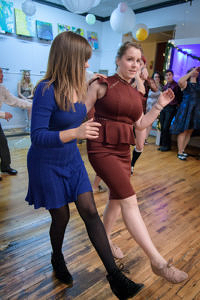 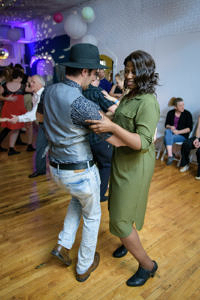 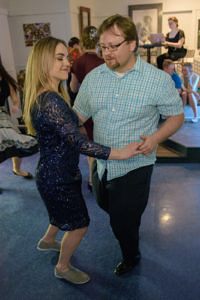 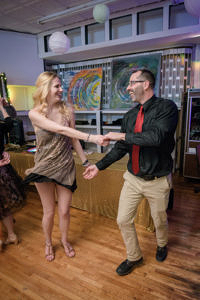 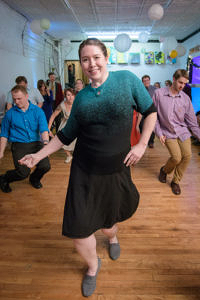 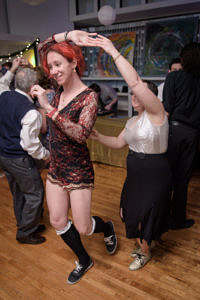 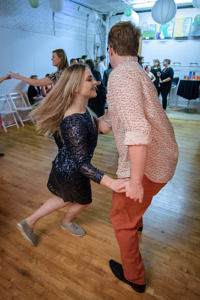 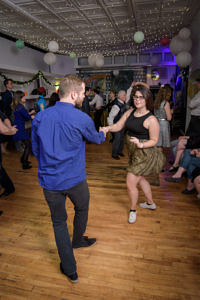 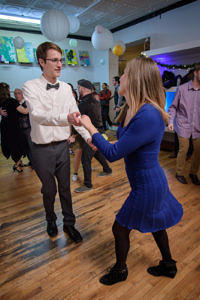 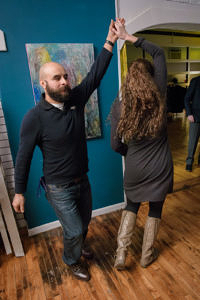 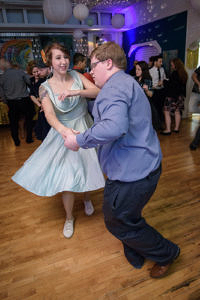 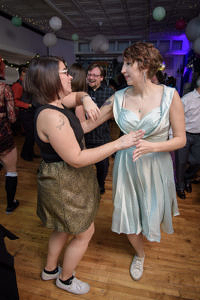 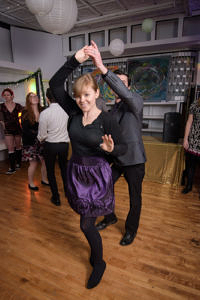 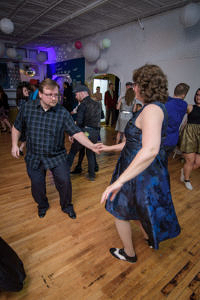 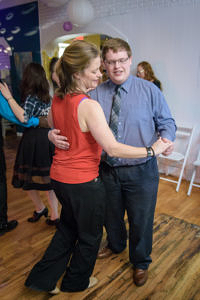 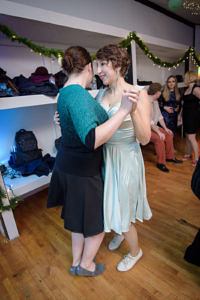 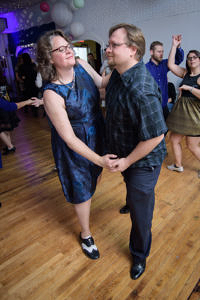 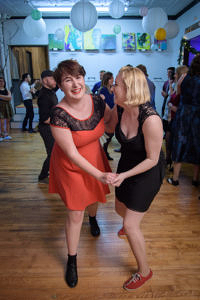 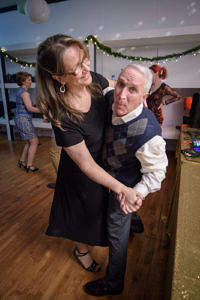 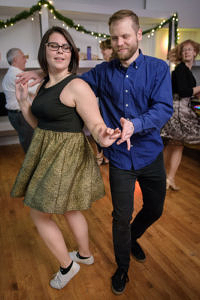 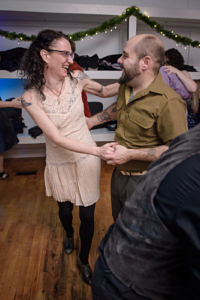 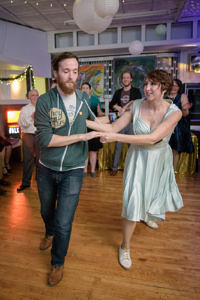 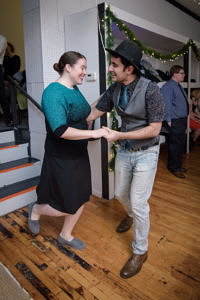 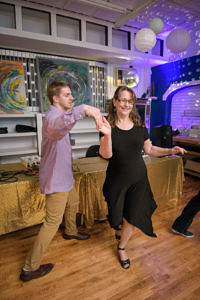 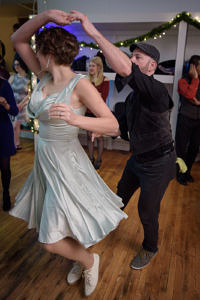 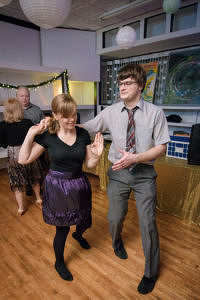 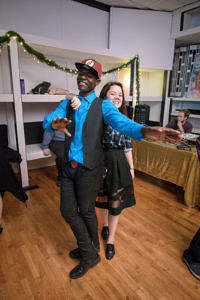 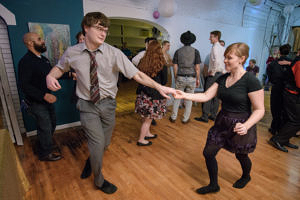 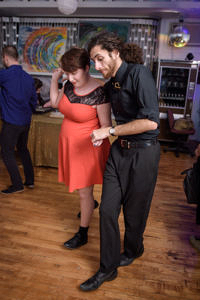 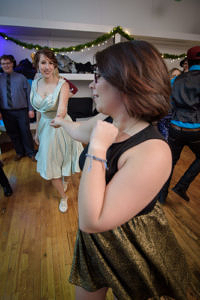 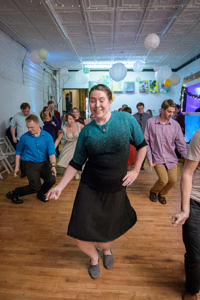 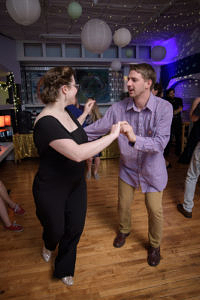 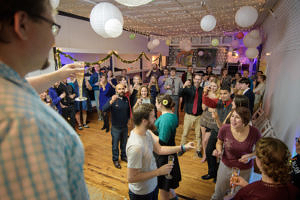 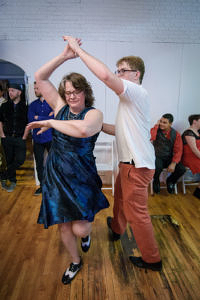 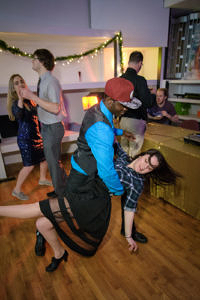 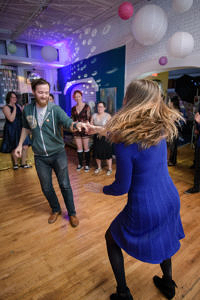 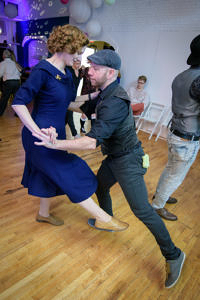 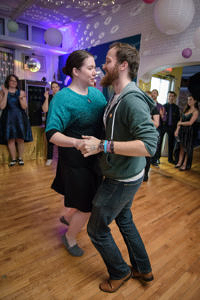 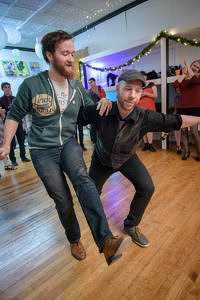 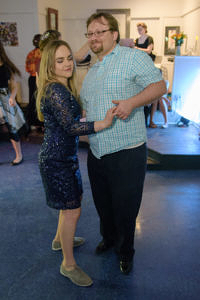 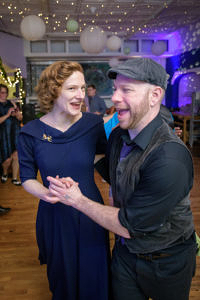 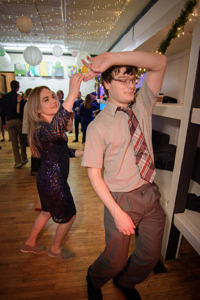 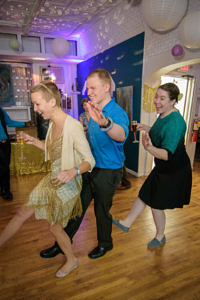 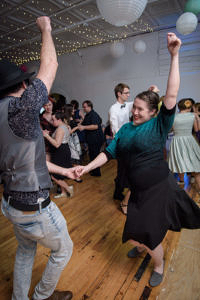 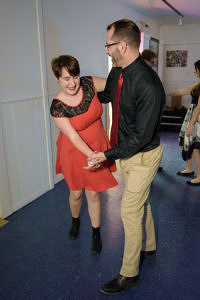 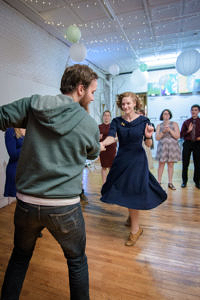 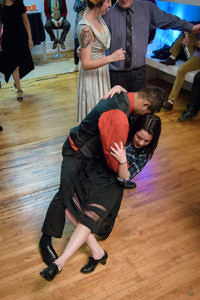 After the cold rallycross at Crystal, I made a pitstop in Lansing on my way back home, dancing some of the evening away with The Stomp at their Swing Into 2018 Glitz and Glam Ball. 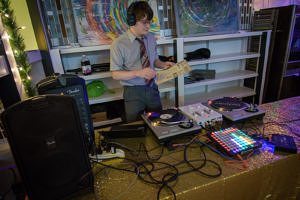 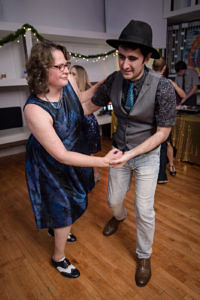 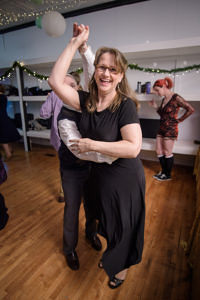 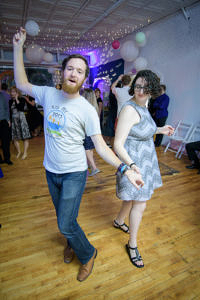 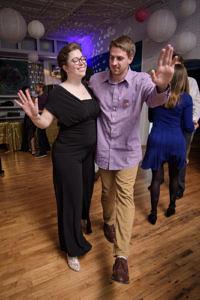 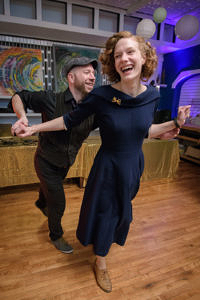 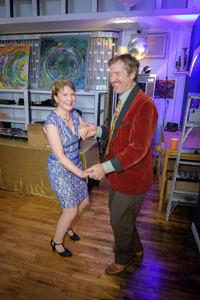 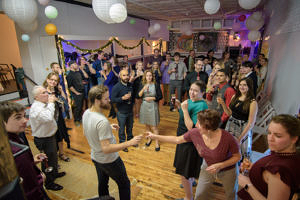 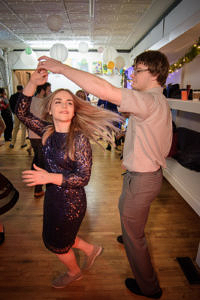 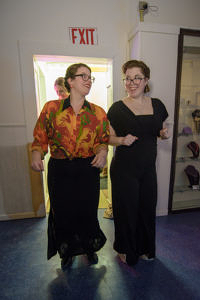 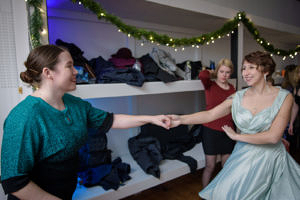 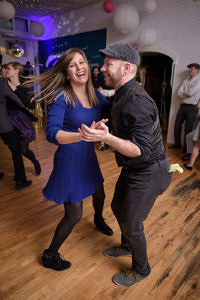 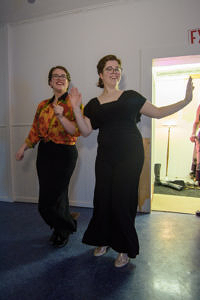 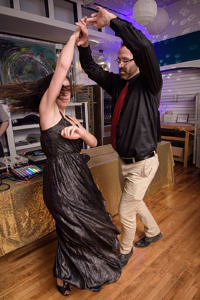 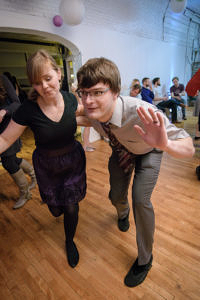 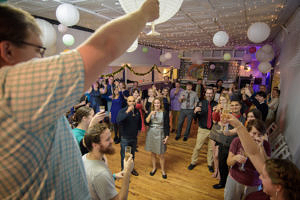 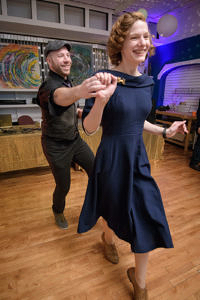 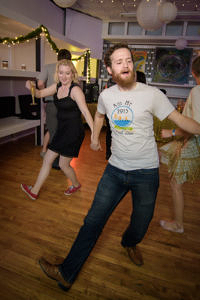 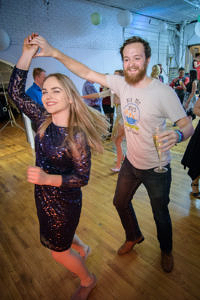 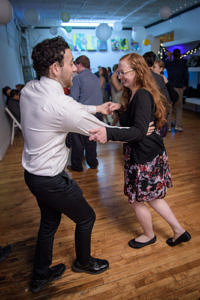 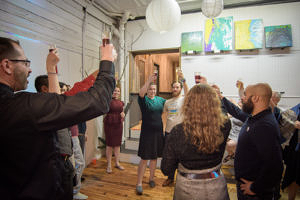 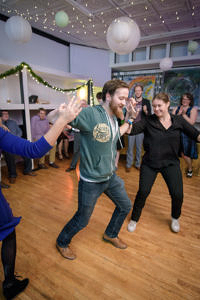 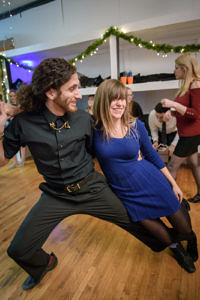 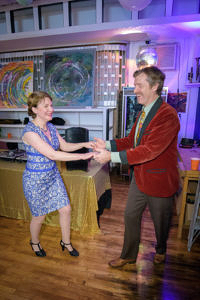 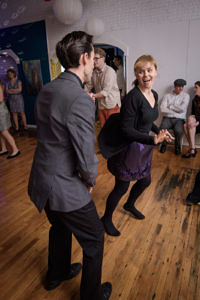 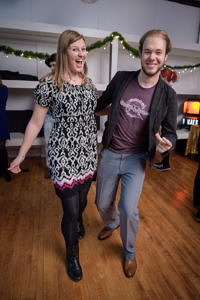 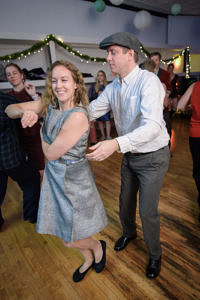 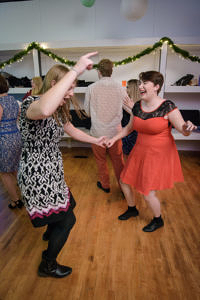 Folks were dressed up for a belated new years dance party, and there was even a professional photographer there (don’t be ridiculous, I don’t count as one) with a photo booth setup. 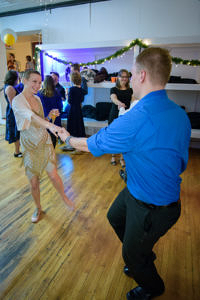 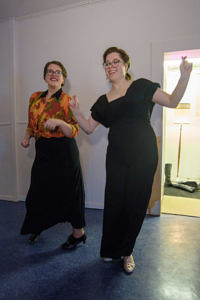 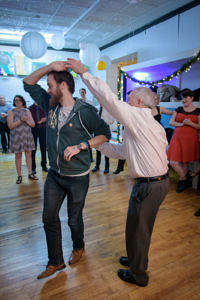 The dancing was a good end to a long day outside.